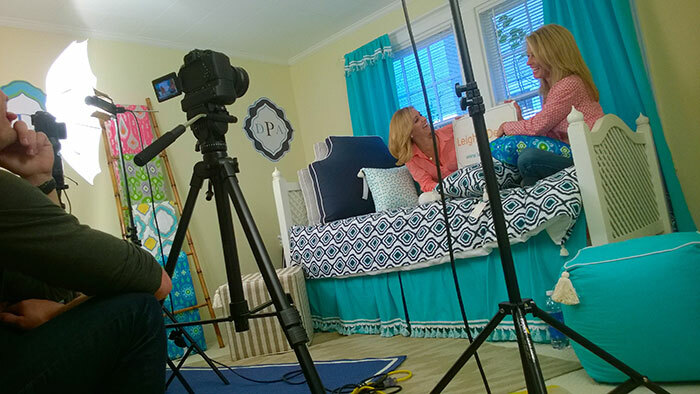 What does it take to succeed in starting a Charlotte-based decor business without any experience? Vision, extraordinary work ethic, and style. These two local women have all of that and more. 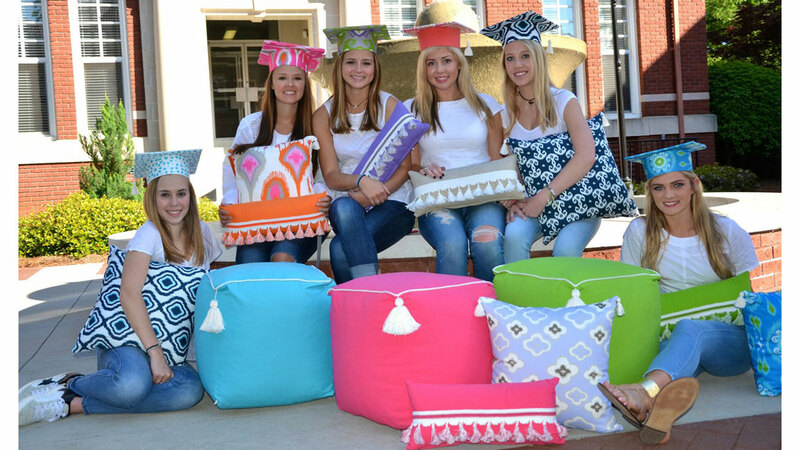 Leigh Goodwyn and Leigh-ann Sprock of LeighDeux have created the next big thing in college décor, but their collection has gained traction far beyond the dorm room. 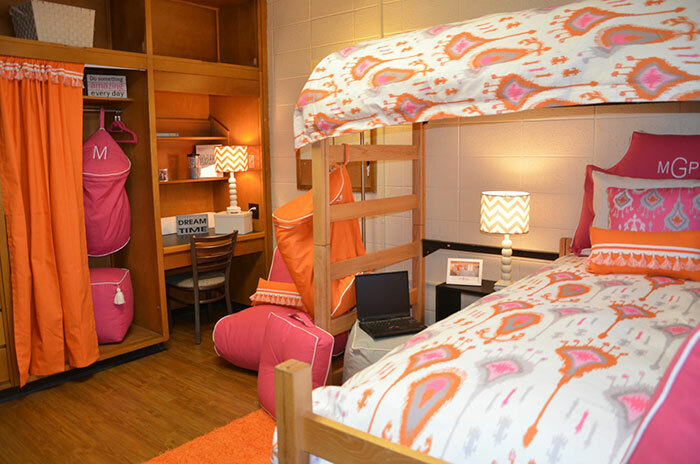 Initially launched as a luxury dorm brand, Goodwyn saw a void in the marketplace for designer level dorm décor after her daughter went to boarding school and had difficulty sourcing sophisticated bedding in the unusual college dorm XL Twin size at the usual Target, Pottery Barn, et al, locations. 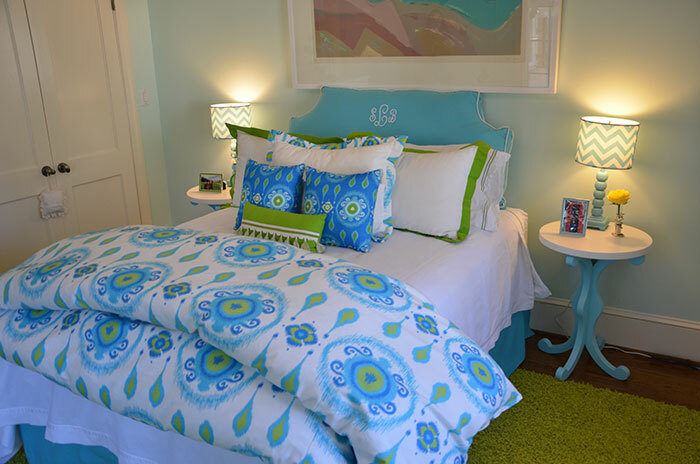 In a very short time, they have been featured in O Magazine, the Washington Post and have become a favorite with design bloggers across the country. Their website has been live for just 15 months, but already they have tripled their sales and they have just launched a storefront on Amazon.com. 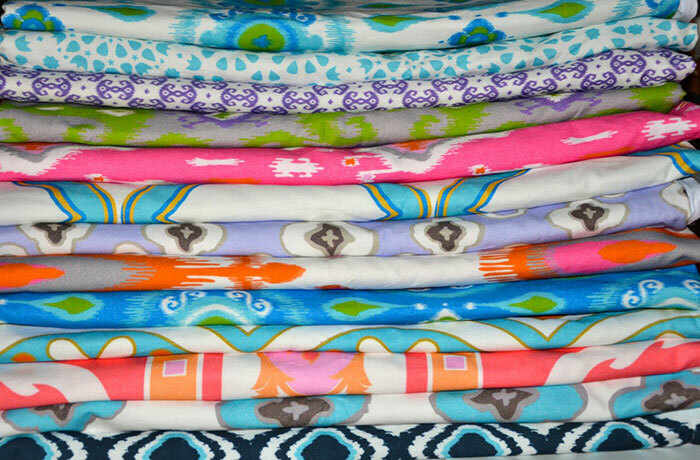 The company is just three years old and while initially loved by the sorority set, their line is growing in popularity. “We have done a ton of girls’ rooms both in the dorm and in the home, but we’ve also done vacation [beach and cabin] homes too. More and more people have contacted us for help with their apartments, so we’ve seen an increase in popularity with young professionals moving to Charlotte as well,” Sprock says. What’s most impressive to me about LeighDeux is their approach to their brand: Made by women for women. 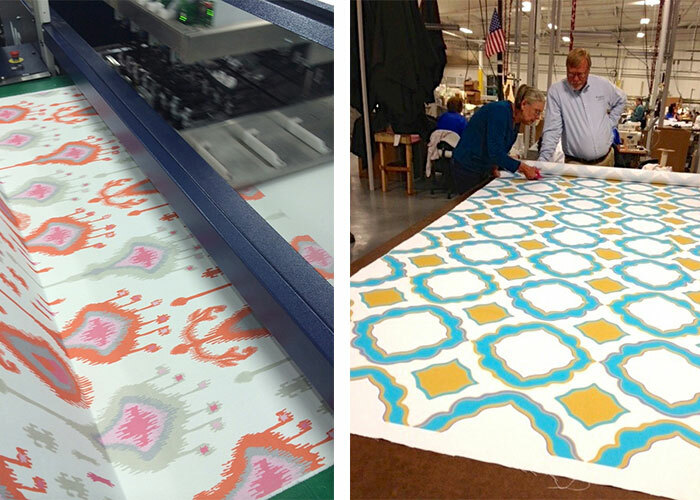 “When we created the company, we wanted to offer a fresh look and we wanted to give back, so we decided to design and manufacture our own textiles, create jobs in our local economy and help further the mission of women in business,” says Goodwyn. LeighDeux is not just about business and profit. This is the local first company to create a scholarship program for females in entrepreneurship at a storied university. 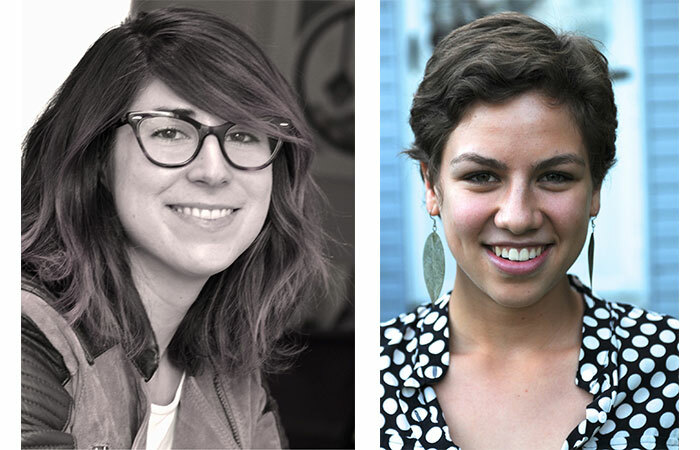 The company awarded their first two scholarships this past spring to two young women in the entrepreneurship minor program at UNC-Chapel Hill. 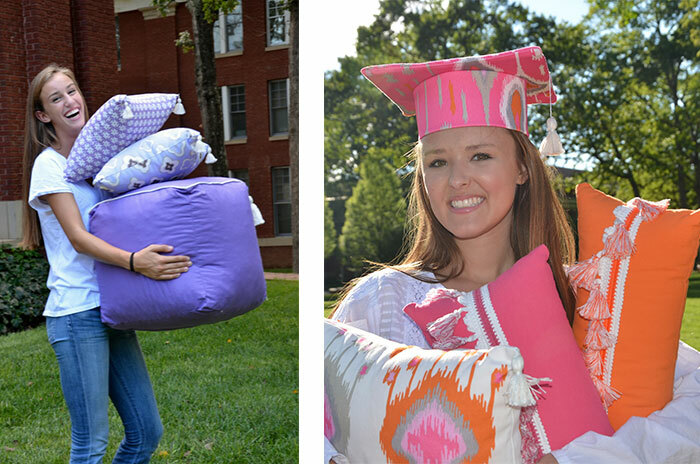 Leigh-Deux has more than 50 campus reps across the country who serve as brand ambassadors. They range in age from middle school to post college and Goodwyn says they are key to their social media strategy. 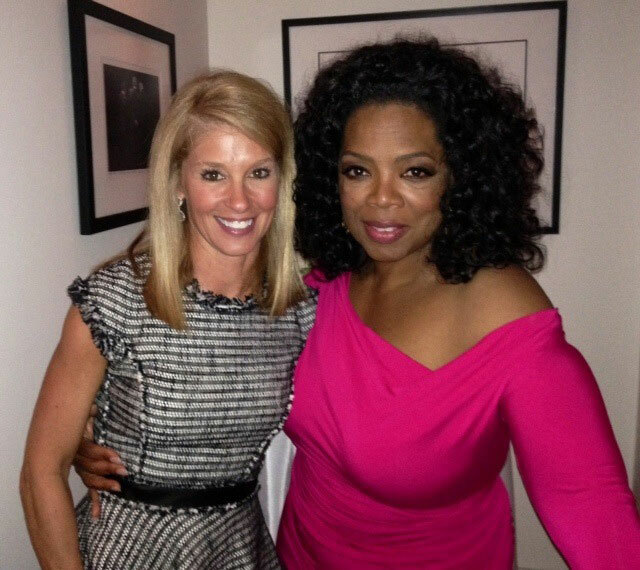 “As a brand targeting young women, we have to be active on social media. That is how they get their information and how they shop,” Goodwyn says. Want to work from home or your dorm? Anyone can apply online to become a campus rep. LeighDeux is currently looking for more high school reps to help grow the brand. 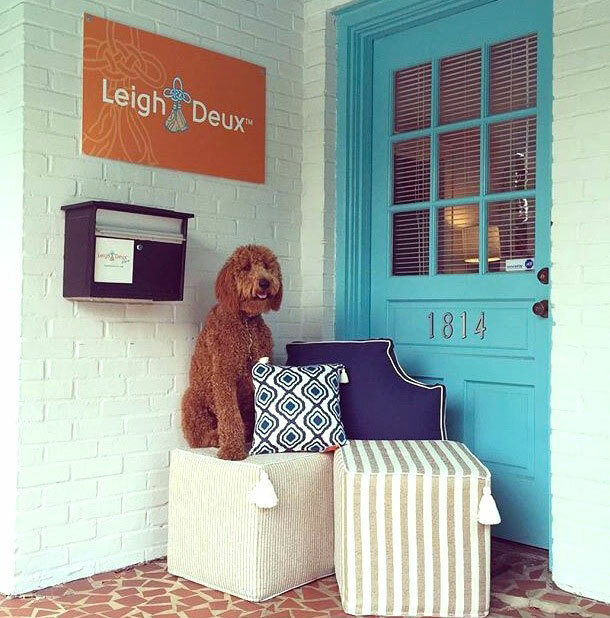 LeighDeux operates out of their Dilworth offices and showroom. They have three employees and an intern. Sprock says they are constantly running between their manufacturing facilities and distribution center. “There are lots of moving parts and every day brings something new.” Collections may be viewed by appointment. Select pieces are available now on Amazon and all of the LeighDeux products are sold online at www.leighdeux.com. Their campus reps also host trunk shows across the country. 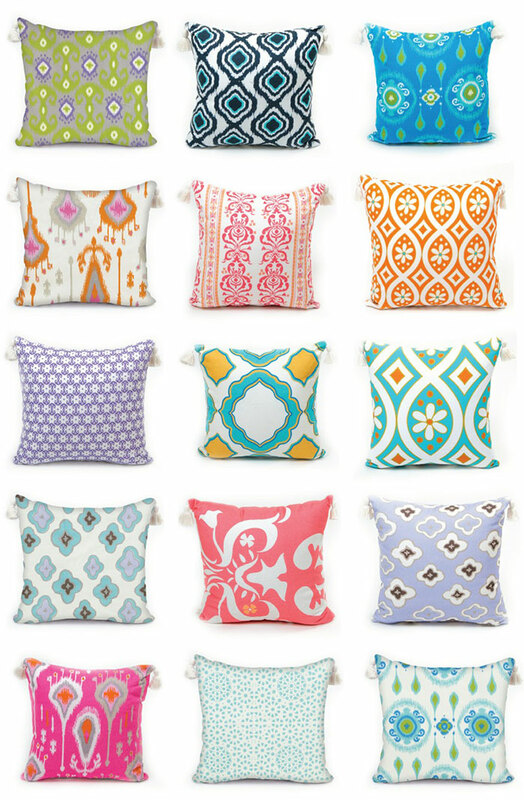 The LeighDeux line includes 15 signature printed fabrics, which they design and manufacture locally in the area, as well as an array of coordinating solid color pieces. 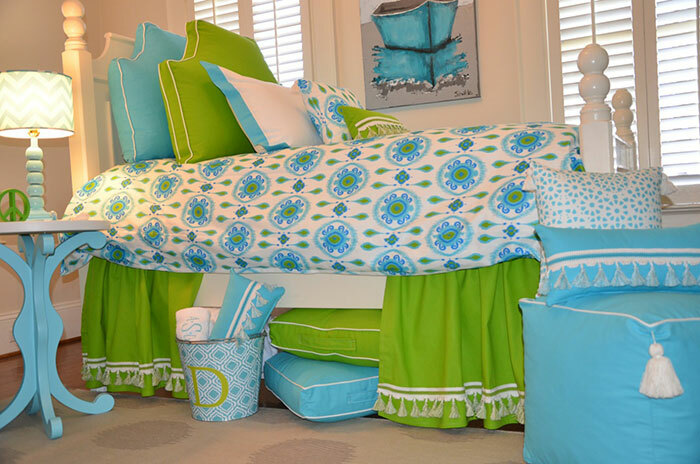 They make bedding, pillows, dust skirts, window treatments and various types of soft furniture. Although I have an appreciation for the energy needed for business start ups, I have zero sense of design. For both those reasons, and for their focus on empowering young women to become entrepreneurs, too, I am in awe of what these ladies have done in such a short time. Need a happy space? 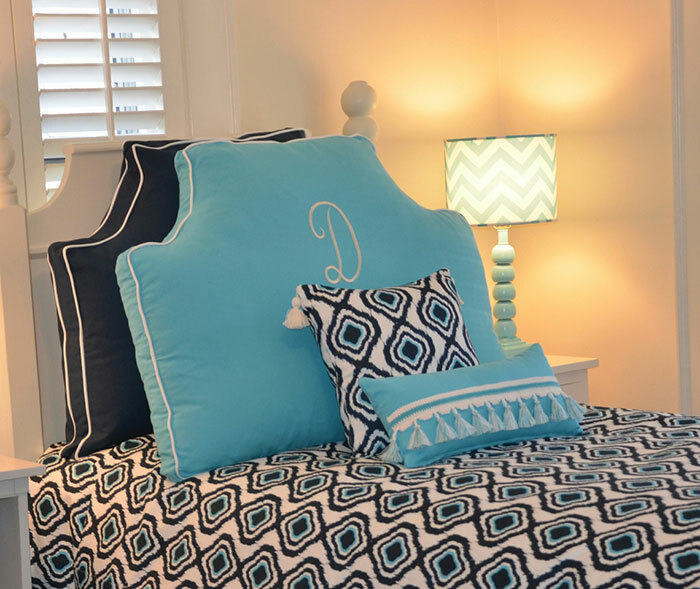 Want it to look like you hired a decorator at half the cost? Need gift ideas for the holidays? 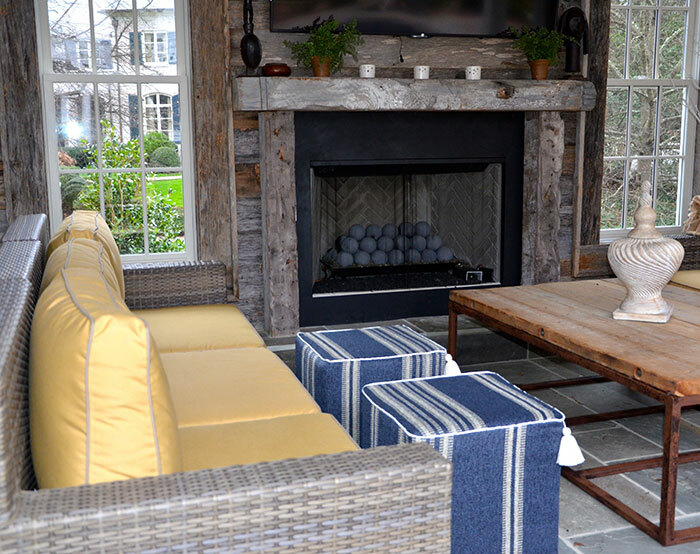 Want to spruce up your beach house? Check out this team at Leigh Deux. You can have a “deux-over” in no time. 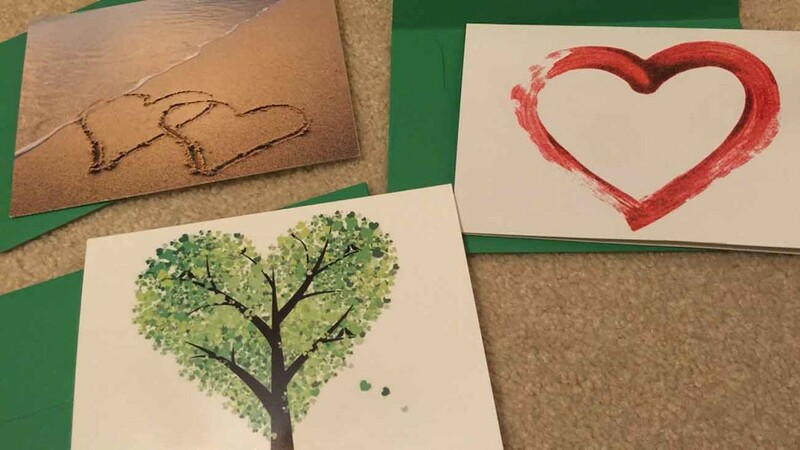 What is the #100LoveNotes thing that’s trending right now?